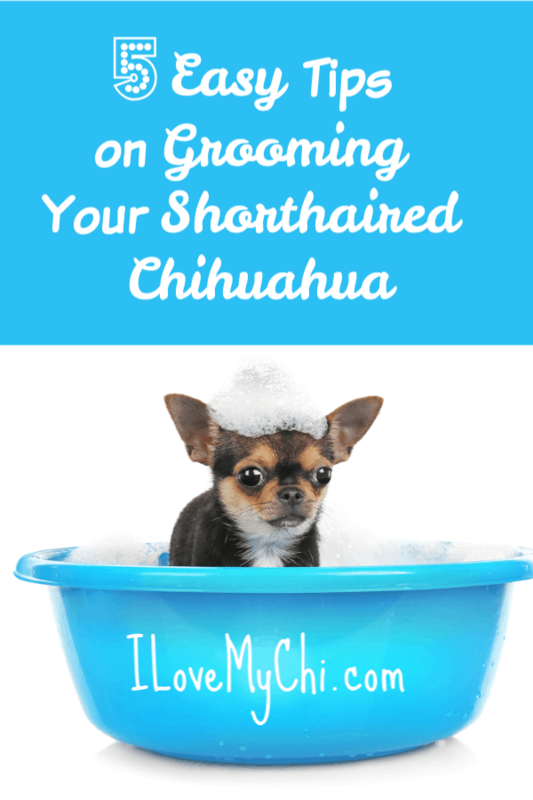 Like all dogs, Chihuahuas need to be groomed properly. 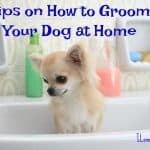 Grooming is essential as it helps keep your dog healthy and improves their appearance. 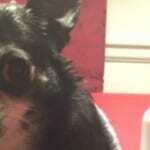 If you own a short-haired Chihuahua, you’ll be happy to know that they are fairly easy to maintain and care for. They are energetic and can liven up your mood and day. Chihuahuas have a robust personality. They are energetic and an absolute delight to have as a pet. To make your life a little easier, here are few guidelines on how you can fantastically become adept to it. Chihuahuas may be small in size but that should not mean short on the brush too. Although they are short-haired, your pet needs regular brushing which is specially designed for hair. How do you choose the right brush then? For starters, have a look at the bristles. 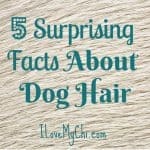 If they are too stiff, it could cause irritation and too soft would be no good to remove dead hair. Brushes are important because chihuahuas do shed even with short hair. If the shedding has built up, during bath time, their hair can actually clog your drain with all the shedding hair. Instructions on brushing are simple but should be followed regularly to have a pretty, glossy coat and a happy, healthy chihuahua. When a chihuahua comes to mind, sometimes the best word to describe them is “diva!”. Why? you may ask. It’s because grooming them has all the flavor of a majestic air and when you know your pet deserves royalty, why back down? When you are ready to undertake the grooming responsibility of your chihuahua, the hard part will be to groom their hair. Your dog needs to feel safe with clippers. 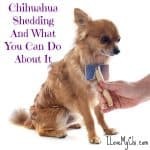 Although short-hair chihuahuas don’t normally need their hair shaven off with clippers, you may still want to trim the area between their paw pads, and their private parts. A quality grooming clipper specialized to the task will make your job much easier. Trimming also includes taking care of dog nails. Trim their nails once a month. It won’t be easy though because their nails are pretty sensitive and most dogs hate having their nails clipped. However, there is one thing to look out for. Like humans, dogs can bleed if you cut their nails too short, so when you are ready to handle the challenge yourself, be alert and snip it away, with caution! If you cut the quick, and it bleeds, dab some cornstarch over the cut area to stop the bleeding. If you love taking baths, time can fly by. But it feels like forever if you are trying to bathe an uncooperative dog. 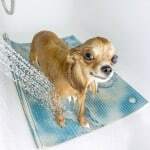 Bathing a chihuahua is not as hard as most people would think of it to be, but there are few things to be cautious of. Try to buy shampoos and conditioners that are rich in nutrients and protein so when you lather, it does not wash away essential oils in their hair. Baby shampoos could be an easy way to avoid eye burns but there are products that are designed for dogs that are gentle and won’t irritate the eyes. Bad breath is common if brushing is not done properly. 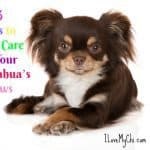 Chihuahuas tend to be prone to dental issues so you want to do this the right way. Regular brushing will help those teeth sustain the natural white balance, help your dog have a fresh breath and keep their gums healthy. 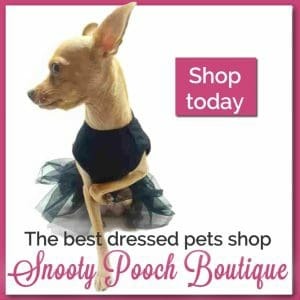 When grooming your chi, be sure to be on the look-out for anything that shouldn’t be there such as funky smells, lumps in their body, ticks and fleas and any other irregularity. Paw pads are important to look for dry pads or cuts. 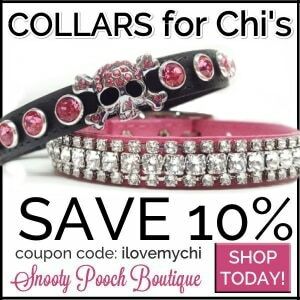 Check the ears for smells and hidden debris that has been hiding away during your chi’s routine shenanigans. 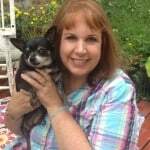 You are a great chihuahua parent for wanting to take care of your fur baby. Do remember, they are small in size and are more prone to attracting dirt and debris twice than a normal dog. Go seize the day and make your chi the cutest little thing on the block. Cheerio! I have a eight month Chihuahua his name is Pedro He is a fawn colour and I just love him to bits he is my baby. He is still in his cage at night and when I go out Some times he will have wee accidents but not to bad he loves going out but dosent like the rain. He is a good natured we dog gets up at 6.30 in the morning for his toilet goes back to bed again then gets up again about 10oclock at night he knows when its bed time for 9oclock he will sit and make wee noises that’s him wanting to go to bed. He sounds like a sweetie. So cute! Yeah she doesn’t look like she’s enjoying that.